The Red and Black Brigade was founded in 2013 and tailgated in Uptown Rentals owned “The Majestic” apartment courtyard. 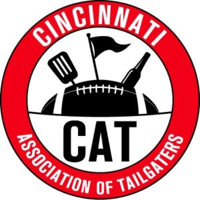 With only a table and weber grill we prided ourselves on providing another option for Cincinnati Bearcats fans to tailgate. 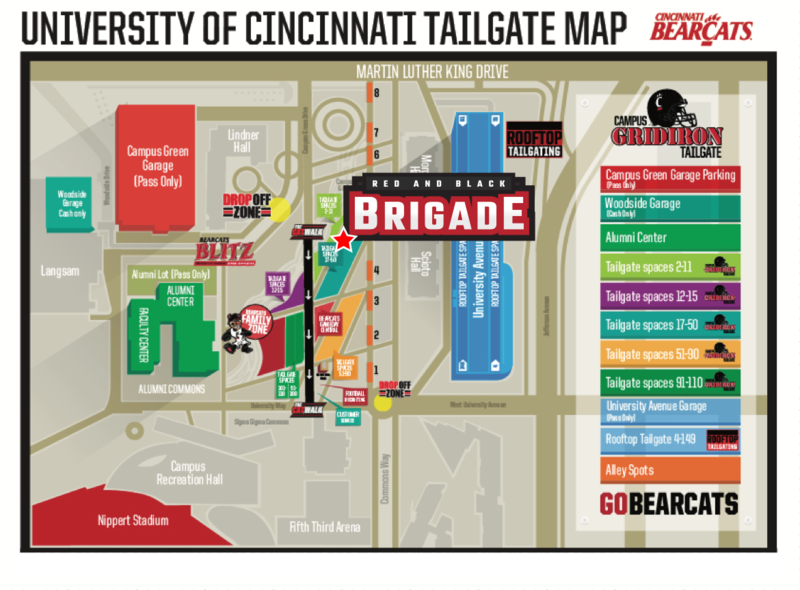 Since our humble beginning the Brigade has tailgated at Bogarts back lot and Uptown Rentals “Views on Vine” before finding our current home on campus at The Grid Spot #19. We are organized by students and young alumni with a passion for all things Bearcats. 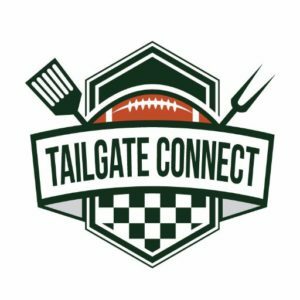 We do not charge a fee to tailgate with us, but we do ask for donations here whenever possible! The Bonfires Light will flare tonight, The RED and BLACK shall Reign!